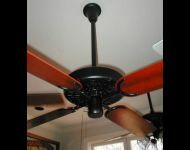 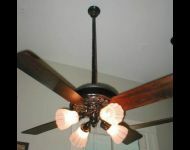 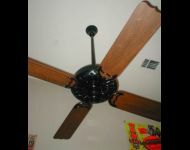 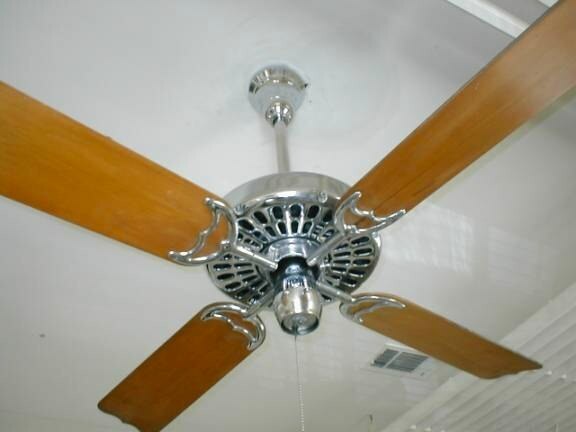 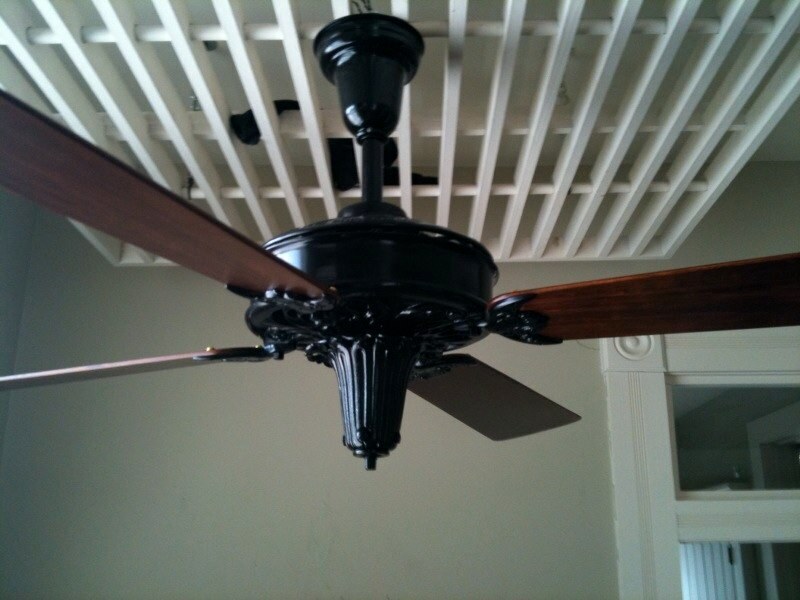 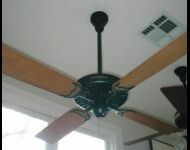 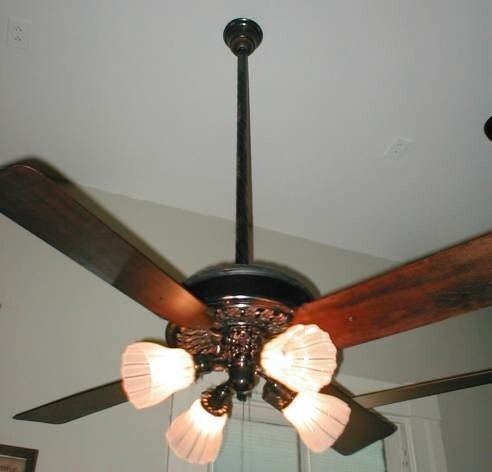 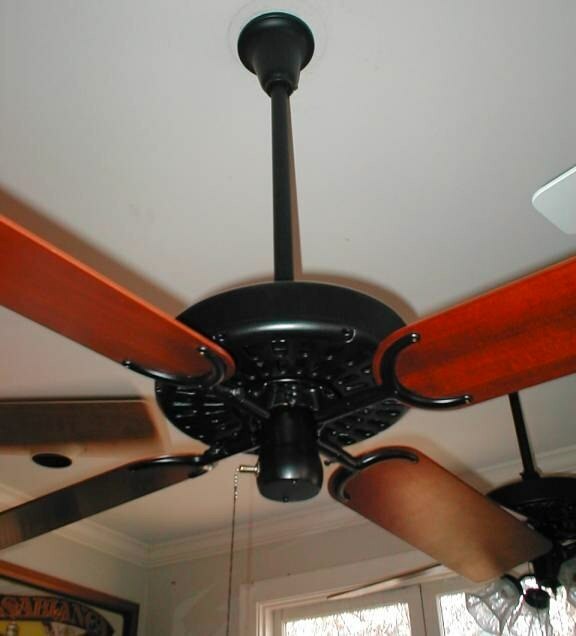 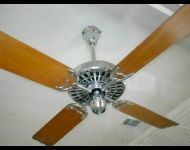 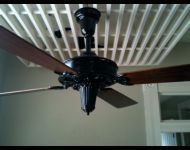 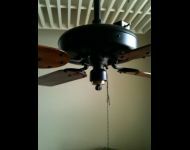 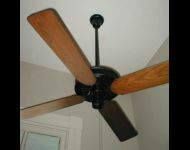 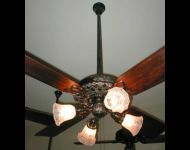 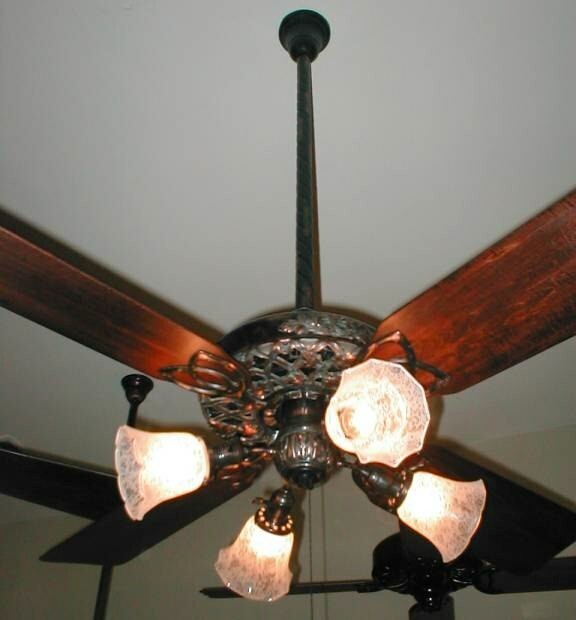 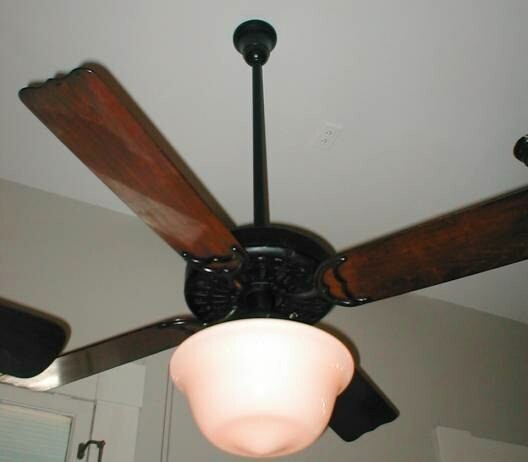 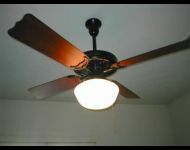 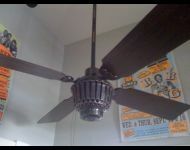 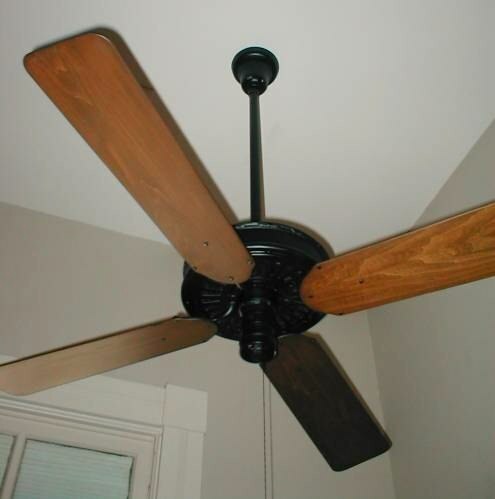 Texas Ceiling Fans owns and maintains an antique ceiling fan museum in the last remaining classic victorian house (circa late 1890's), which is connected to Texas Ceiling Fans main builing at 1205 West 6th Street. 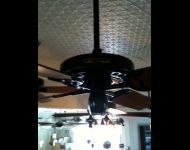 We display over twenty restored, operating antique fans dating from 1897 through 1950, including an 1898 two blade Hunter Tuerk fully restored. 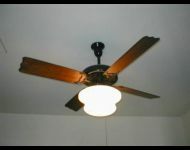 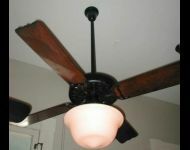 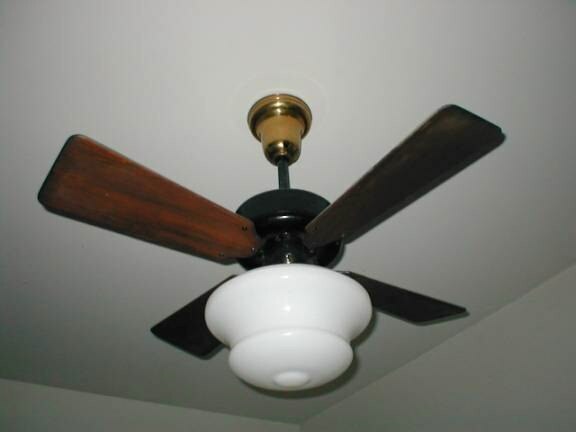 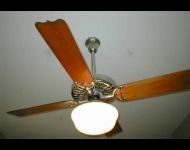 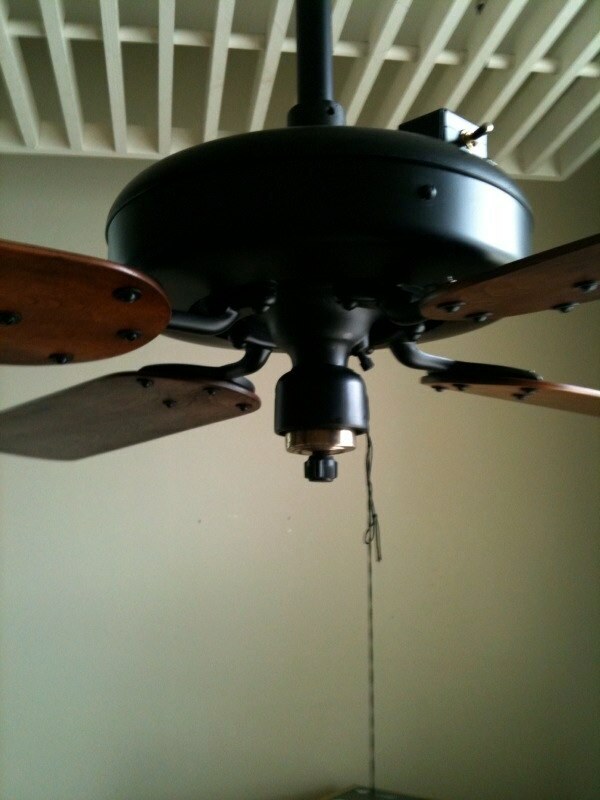 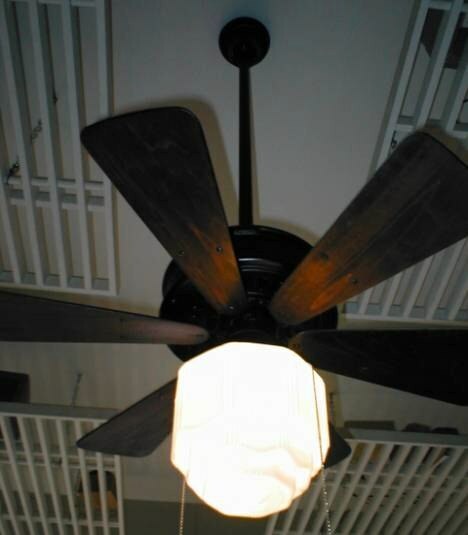 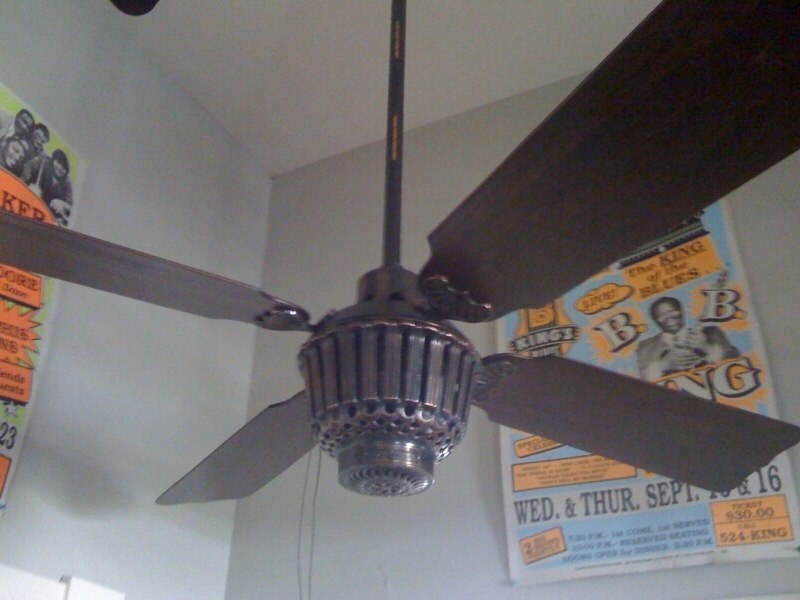 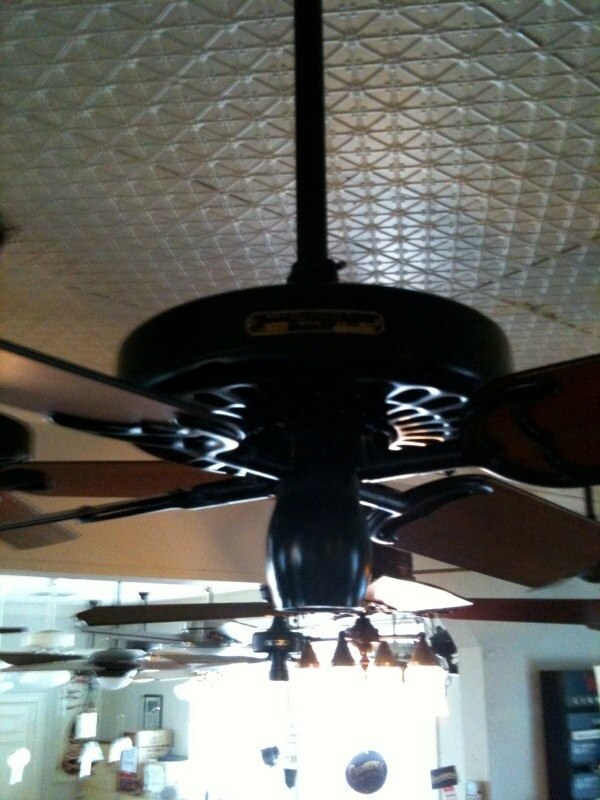 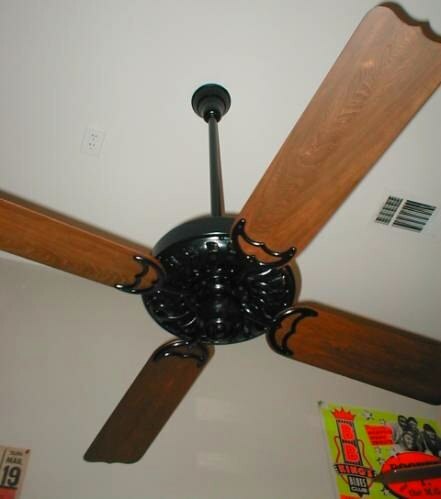 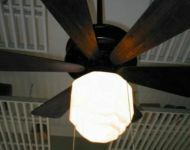 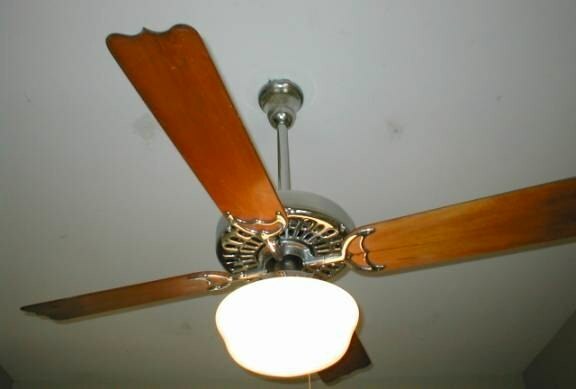 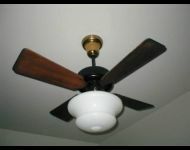 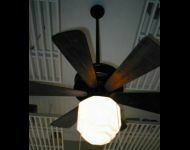 This is an extremely rare ceiling fan and there are two of these on display at the Smithsonian Institute.